The distribution process is usually the task of a professional film distribution investment advisor, who determines the marketing strategy for the film, the media in which the film is to be exhibited and the date in which this is to be done. Some films are exhibited directly to the public through a movie premier and will remain in the theatre for a number of weeks; others will be released straight to television, video-on-demand and/or DVD and Blu-ray discs. This can be a lengthy and costly process. 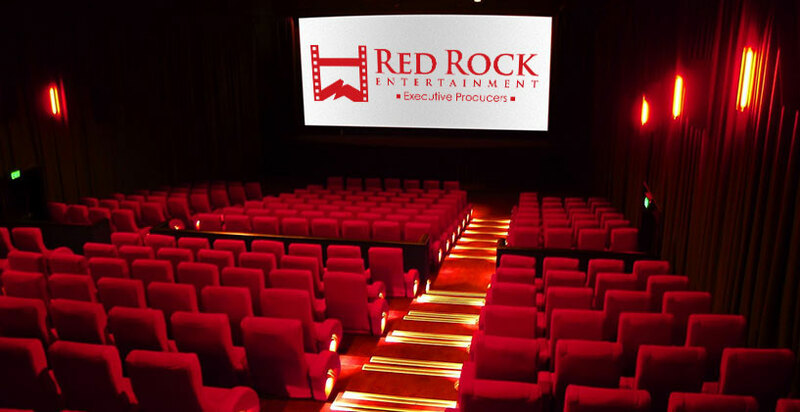 Red Rock Entertainment mainly work with film projects which are either already finished or are almost finished and are looking for the final amount of financing to cover the distribution costs such as the theatrical release and film promotion. Red Rock Entertainment regularly attends film festivals such as Cannes International Film festival in France in order to promote our film projects to potential distribution channels.